If you played Spec Ops: The Line, you probably wouldn’t expect the creative lead to move on to something quite like Yaiba: Ninja Gaiden Z. Where The Line hoped to deliver an emotional, thought-provoking campaign through a brutal battlefield, Yaiba is all about blissful violence. It’s a colorful, wondrous trek through a universe many gamers are familiar with, but instead of following the adventures of Ryu Hayabusa, Spark Unlimited has a new protagonist and a whole new tone. 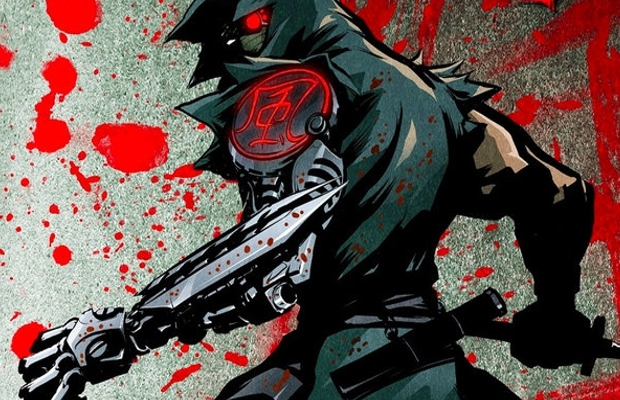 We had a chance to talk with Cory Davis, former creative lead of Spec Ops: The Line and current lead designer of Yaiba: Ninja Gaiden Z, about his transition to this new 2014 project. The full interview can be seen below. This hyper-violent action title is planned for a 2014 launch on current-generation technology. Look to hear more on Yaiba and his quest for revenge in the near future.